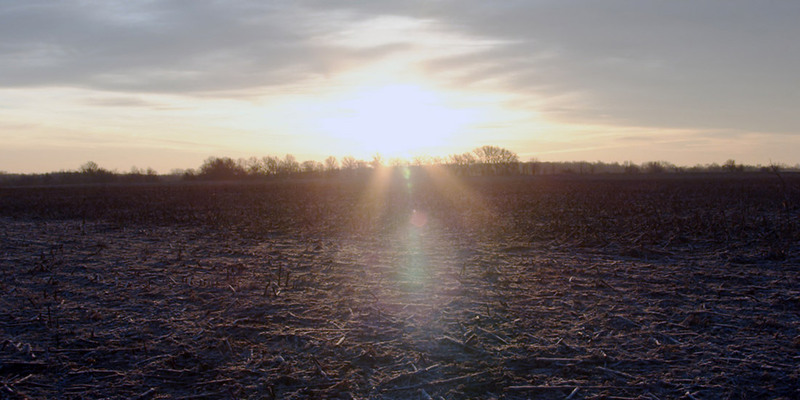 An examination of challenges, hopes and dreams of the young residents of a rural American town. Off the highway, across from the railroad track, you'll find Andrew, 13, working on his bike, talking dreams with his dad or practicing dance moves with his twin sister. He's just like a lot of American kids, except that his days are also about survival. 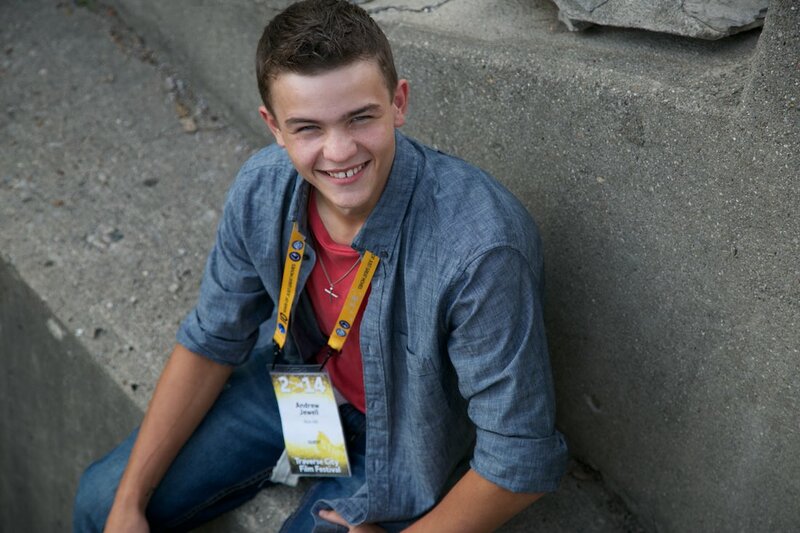 Andrew is living in Colorado with his father - his sister, Alyssa, is still in Rich Hill. He is a junior in high school school and playing football. He turned 17 in October. It's been less than a year since Andrew lost his mother, Elizabeth, just days before the Sundance Film Festival. Still, Andrew and his sister Alyssa finished the 9th grade in Stratton, Colorado, in June with strong grades. 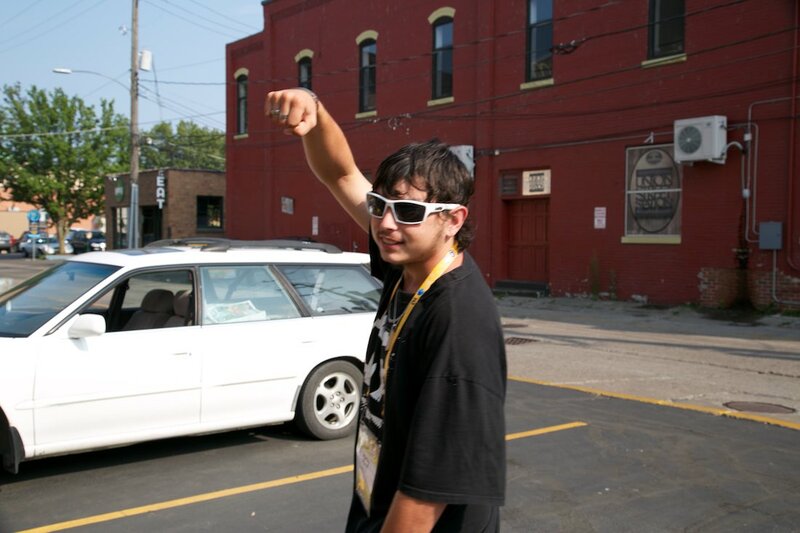 Andrew spent much of the summer in Montana with his cousins and saved enough money to buy a used truck. He will start the 10th grade in a new Montana school in the fall, while their dad, Willie, makes plans to build a house on a newly acquired plot of land and supports the family with odd jobs. Andrew gives the film "40 out of 4" stars - and then adds that he appreciates the film because "it tells the truth - nothing sugar-coated - but like it really is." He'll turn 16 in October and when asked for an update, he says, "I still put my pants on one leg at a time." 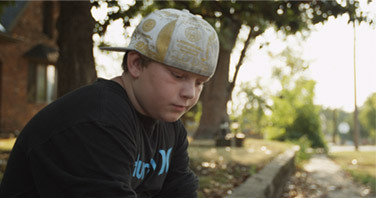 Harley, 15, lives with his grandma now, and eight other members of his extended family, because his mom is in prison. He misses her deeply - but he's still the first guy in the room to crack a joke and make you laugh when you least expect it. 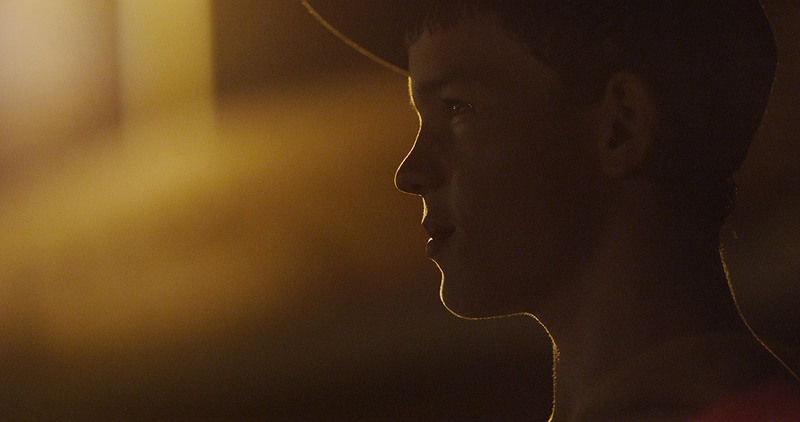 Harley is still out of school and living in Rich Hill with his grandmother. Grandma Betty works in the neighboring town at Walmart as a baker. Harley works odd jobs. His health is the same - and they are not taking action on his tumor for now. His mother is still in prison. He turned 18 in April. Harley is 17 and no longer in school, having dropped out in the 10th grade. He's struggling with serious health problems as, this spring, an MRI revealed a brain tumor wrapped around his optic nerve. His Grandma Betty has taken him for several visits with doctors in both Kansas City and St. Louis. Harley will undergo surgery later in the summer. Donna, the Bates County Victim's Rights Advocate from the prosecutor's office, saw the film and arranged for Harley to see his mother, Joann, for the first time in several years. Harley wears his mother's hairband around his wrist in memory of that visit. Joann goes before the parole board this month. Grandma Betty speaks about how the film has been good for the boys because for the first time in their lives, "They feel like they belong." Appachey, 12, dreams of becoming an art teacher in China and finds solace in skateboards – and, despite his smarts, has had to repeat the 6th grade, which doesn't fix all the things that are broken in his life. 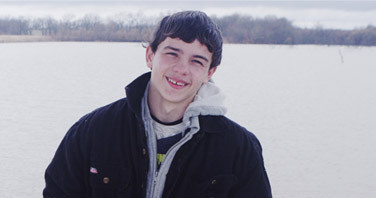 Appachey was recommitted and is currently living in the Division of Youth Services facility in Rich Hill. He will be 15 in January 2016. Appachey turned 13 in January and celebrated the occasion at the Sundance Film Festival. Appachey's mom, Delena, is one of the film's strongest supporters. She exposed so much of herself in the film, which she describes as having happened at a very stressful time in her life. She cries when she talks about her own capacity for change, and how she is in a better place now - and, indeed, if the parents are in a better place, so are the kids. She still struggles to make ends meet, but she has a new relationship with a good man who gives her the emotional support she needs. When Appachey first saw the film, he was in tears, too. When asked about his reaction, he admitted that it had more to do with Harley's story than his own. Through the making of the film and the experience of going to film festivals together, Appachey and Harley have become close - they've even had a couple of sleepovers. With summer classes, Appachey will be able to start the 8th grade in the fall. Audiences around the world have been moved by these families' stories, some to the point of wanting to provide tangible support. Therefore, we have established this fund as a way to give directly to the boys and their families: https://rally.org/BoysofRICHHILL. Everything will be evenly divided among Andrew, Harley and Appachey. 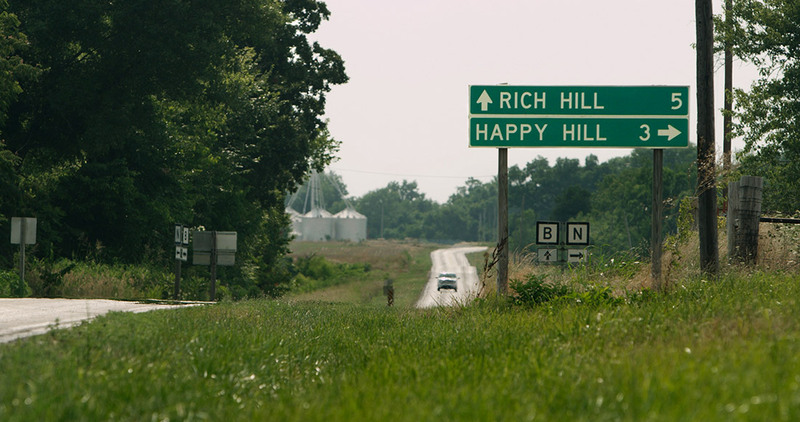 Rich Hill, Missouri. Seventy miles south of Kansas City, fifteen miles east of the Kansas border. Once a thriving mining town, shortly after World War II, the coal was gone – mined out. Stores closed, people moved away, farms were sold. It's a story that could be told in hundreds of towns across America. But people still live here: 1,393 of them at last count. Deep potholes line the gravel roads, and property tax is almost nonexistent. The town center is littered with piles of bricks, and crumbling buildings are all that remain of the original bank, the corner pharmacy, a cafe. 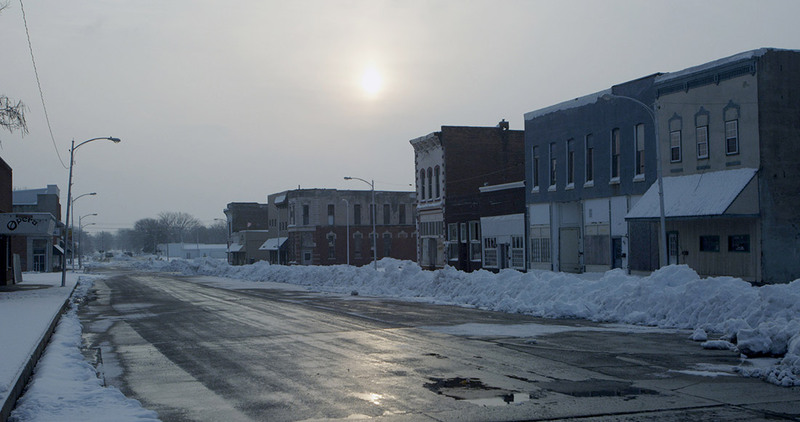 Yet there is still the dream of transformation on the horizon: if only the citizens could attract more business or Rich Hill could be home to an industry once again. 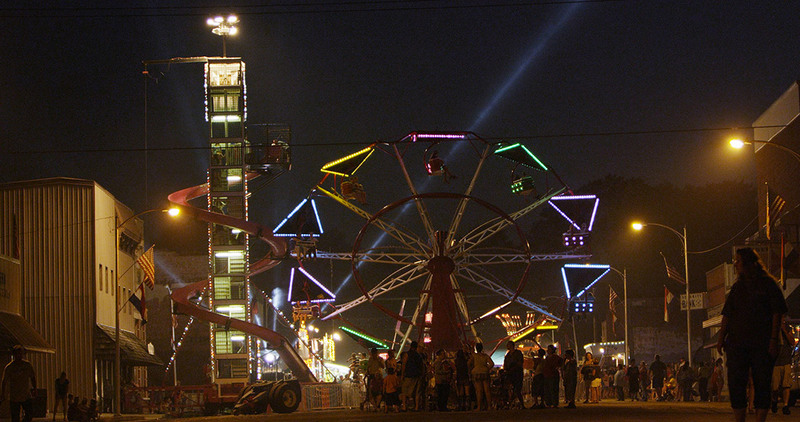 Every year on the 4th of July, like many communities across America, the town puts on a grand celebration, with a carnival and a parade. Rich Hill has a record-setting pie auction to raise the funds for the fireworks. It is a once-a-year time to be part of something larger and grander – the way things used to be – for even a few days. And then the carnival pulls out. We are over the moon: we won Sundance! Here's a video of our acceptance speech. Tragos produced and directed her first documentary, BE GOOD, SMILE PRETTY, a powerful film about the profound and complicated feelings of loss caused by the deaths of American men in Vietnam, some thirty-five years later. The film aired on PBS's Independent Lens and won the 2004 EMMY for Best Documentary, as well as Best Documentary from the Los Angeles Film Festival and numerous other awards. 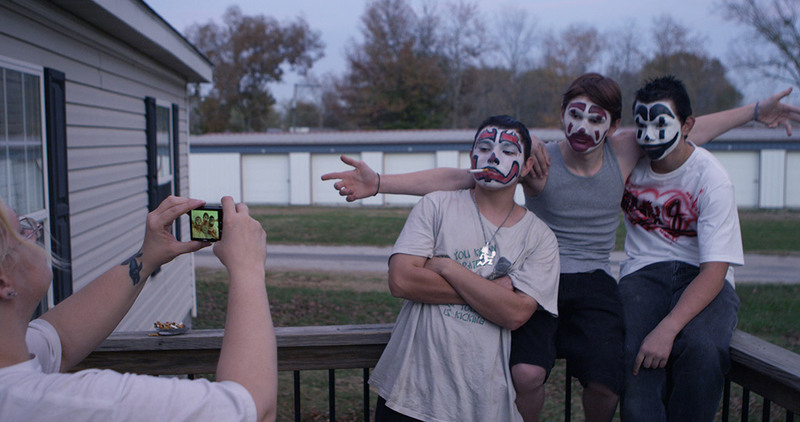 With RICH HILL (Grand Jury Winner - Sundance Film Festival 2014), Tragos explores American rural poverty through the intimate lens of vulnerable adolescents and their families struggling for a foothold. 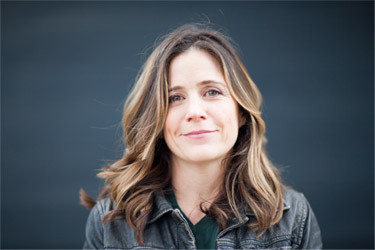 In her past work, Tragos was part of the creative team that produced the pilot "True American Story," and was a producer for DreamWorks in their interactive division. She also has credits as a writer in film and theatre. Tragos is currently developing both narrative and documentary films through her production company DINKY PICTURES. The stories that fascinate Tragos are personal and intimate, that make connections that hold universal truths. Tragos holds a B.A. in English from Northwestern University and an M.F.A. in screenwriting from USC. She has 3 dogs, 2 daughters, and 1 very understanding husband and has finally accepted that Southern California is home. 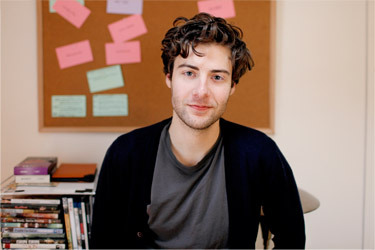 Andrew Droz Palermo is one of Filmmaker Magazine's "25 New Faces of Independent Film of 2013." 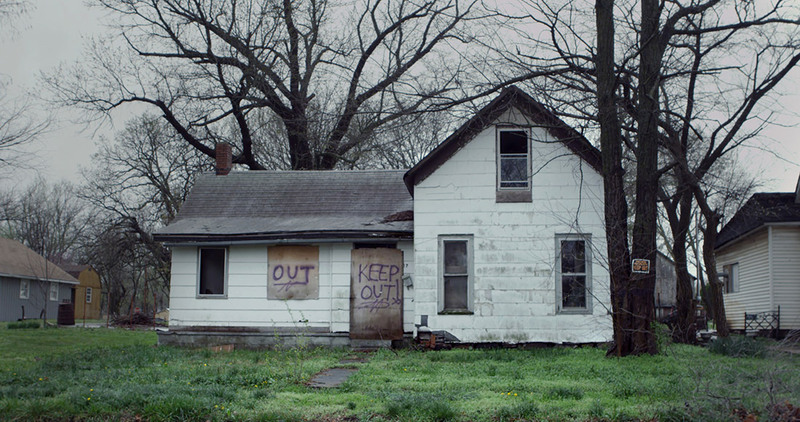 In 2011, he lensed his first feature, Adam Wingard's smart horror film YOU'RE NEXT. 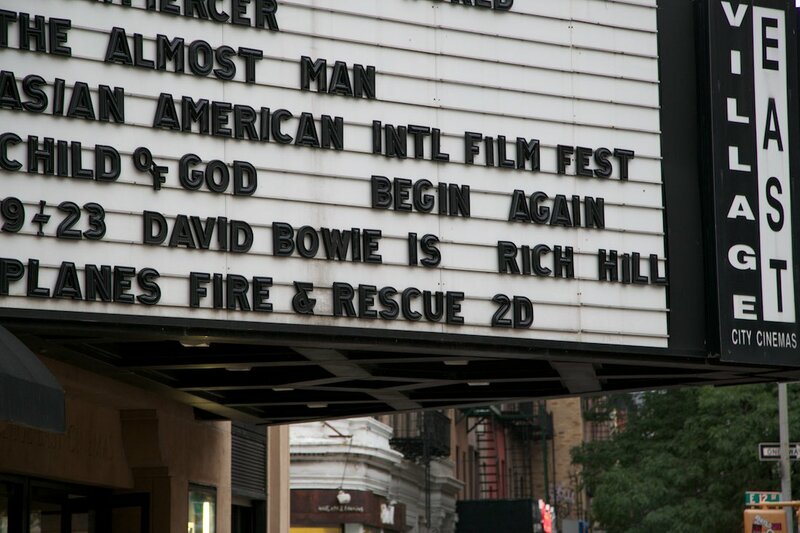 At Sundance 2013, he premiered A TEACHER, directed by Hannah Fidell, and BLACK METAL, directed by Kat Candler. After growing up in central Missouri, Andrew studied graphic design at Columbia College Chicago. He then progressed from photography to directing and shooting music videos for indie bands White Rabbits, The Walkmen, Arms and Believers. Next for Andrew is ONE & TWO, a narrative he co-wrote and will direct, which participated in the Sundance Creative Producing Lab. 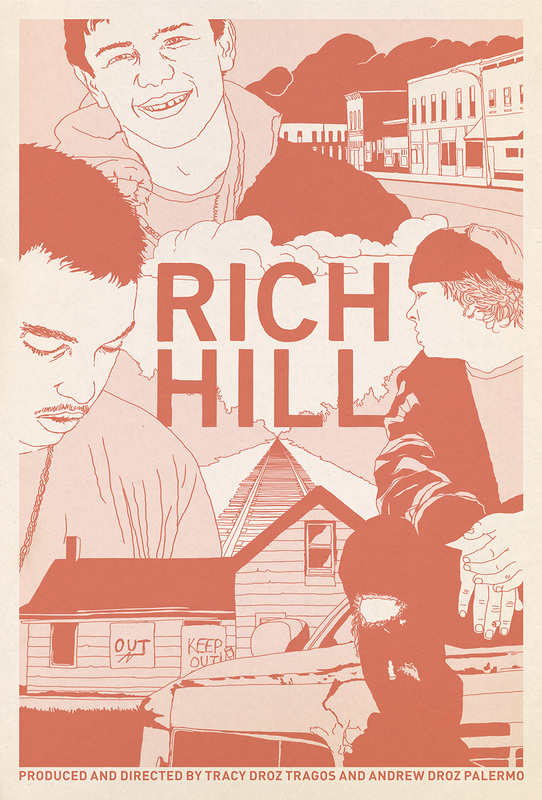 RICH HILL is Andrew's first documentary, a proud collaboration with his cousin, Tracy. 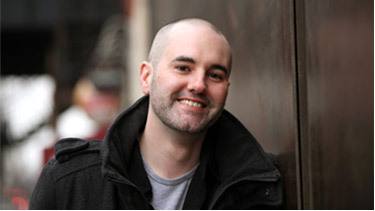 Jim Hession is an Emmy Award-nominated film editor. He is co-editor of the documentary feature film MARINA ABRAMOVIC: THE ARTIST IS PRESENT (directed by Matthew Akers), which premiered as an Official Selection at the 2012 Sundance Film Festival. 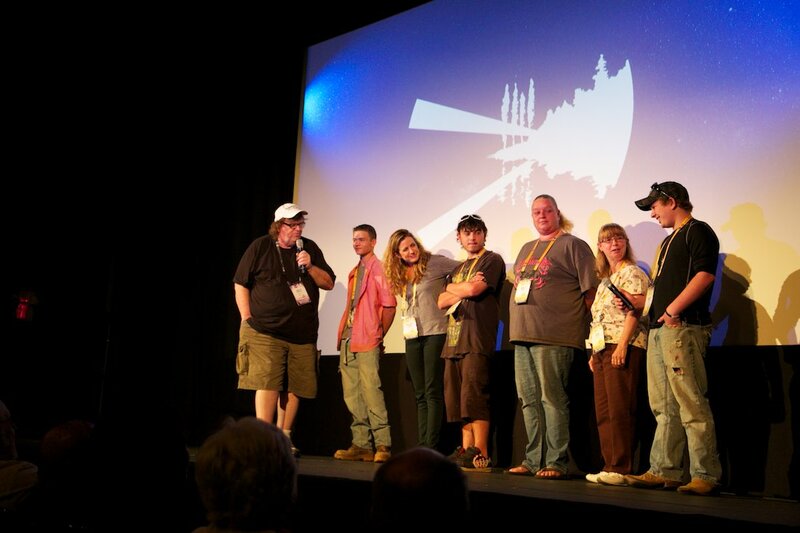 The film garnered numerous festival honors, including the 2012 Panorama Audience Award at the Berlin International Film, before going on to receive a George Foster Peabody Award, an Emmy Award for "Outstanding Arts and Culture Programming," an Independent Spirit Award nomination for Best Documentary, and an Emmy Award nomination for "Outstanding Editing: Documentary and Long Form." In 2013, Hession was presented with the 3rd Annual Karen Schmeer Film Editing Fellowship Award. He holds a B.A. in American Studies from Tufts University and lives in Manhattan with his wife, Mariela, and their daughter, Isabella Rose. Nathan Halpern is a composer and singer/songwriter from New York City. He has composed the original scores to a number of award-winning films, including the Emmy and Peabody Award-winning MARINA ABRAMOVIC: THE ARTIST IS PRESENT (HBO Films) and Robert Redford's Primetime Emmy-nominated ALL THE PRESIDENT'S MEN REVISTED (Discovery). 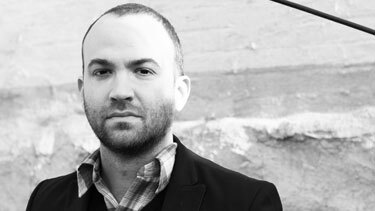 Halpern made his film scoring debut in 2011 with RENEE (ESPN Films/30 for 30), whose music was lauded as an "excellent score" by The Huffington Post and "a hauntingly poetic score” by The Examiner. In 2013, he was commissioned to create a sound/music installation at New York City's Armory, commemorating the 100 year anniversary of the first International Exhibition of Modern Art in 1913. 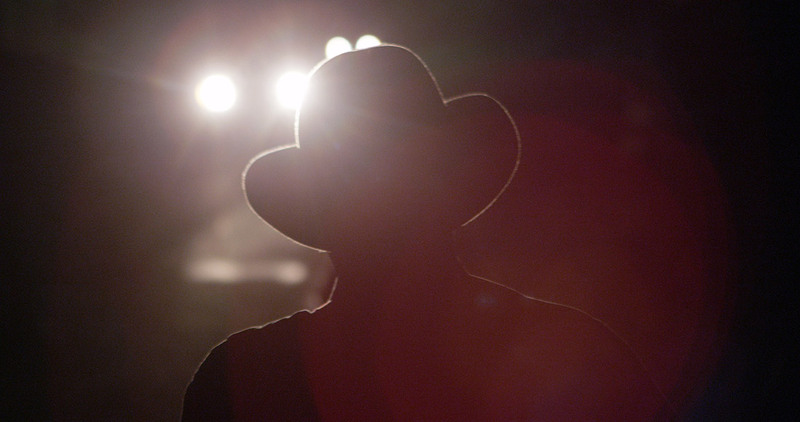 His latest score is for THE POISONER'S HANDBOOK (PBS / American Experience), which premieres in early 2014. Bob started his career in film production in 2007 with the release of TWO MILLION MINUTES. This documentary explored how teenagers in the US, India and China allocate their high school years and highlighted the implications for each nation. He has produced 8 films in total including THE FINLAND PHENOMENON, A RIGHT DENIED and SOLE OF A HUSTLA. He currently has three documentaries in production. He also co-authored the book Creating Innovators: The Making of Young People Who Will Change the World with Dr. Tony Wagner at Harvard University. For most of his career, Bob was a high-tech venture capitalist, investing primarily in information technology, software and medical device companies. He earned at MBA from Harvard Business School. Michael J. Zak is a general partner at Charles River Ventures (CRV) of Boston and Menlo Park. Since 1991 he has served as a sponsor for major venture capital investments in several sectors, to include networking software, internet infrastructure, semiconductors, and energy technology. He has been a principal in raising and investing more than $1 billion in early stage venture capital and serves on the management committee at CRV. After graduating from Cornell University in 1975, Mike spent four years on active duty as an officer in the United States Marine Corps, much of it deployed overseas in the western Pacific, South Korea, and NATO/West Germany. He received an MBA from Harvard Business School in 1981. Mike is on the Board of Directors of the Center for a New American Security, as well as the Board of Trustees at Cornell University. 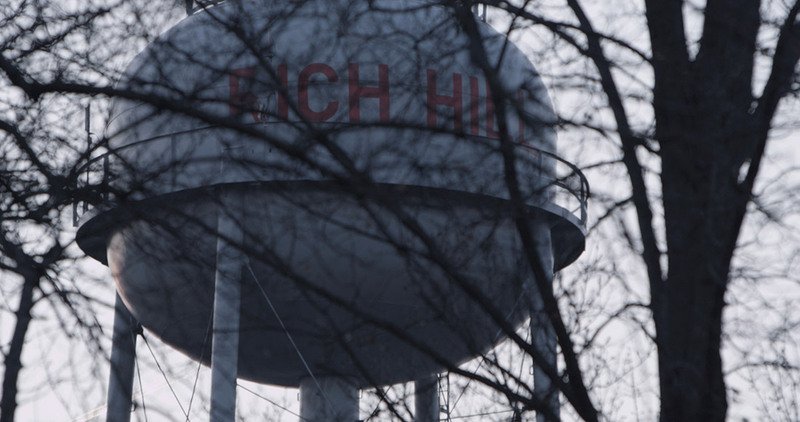 In partnership with non-profit organizations, experts, and leaders around the country, our impact and engagement campaign for RICH HILL is still going strong. We opened theatrically in over 95 theaters and, with our Independent Lens broadcast on PBS, we reached over 1.3 million homes. We were the most popular documentary on iTunes and a Top Five documentary on Amazon. We are part of ongoing partnerships with The Full Frame Initiative, The Children’s Division of the Missouri Department of Social Services and Family-to-Family. We have shifted the conversation about low-income families and vulnerable kids across rural America. Click below for a snapshot of what we’ve accomplished. To support Andrew, Harley and Appachey directly, you may contribute to their rally.org page, where as of 2015, we have raised $20,000, which has been divided equally among the boys and their families. Phenomenal. I had a real connection to the 3 boys. Rich Hill can be anywhere. You can't turn your back on people that need help. These kids' trajectories are wide open. 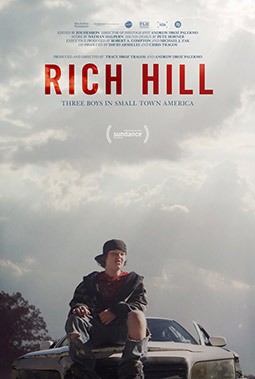 I dare you to watch Rich Hill and still believe that there is no hope. 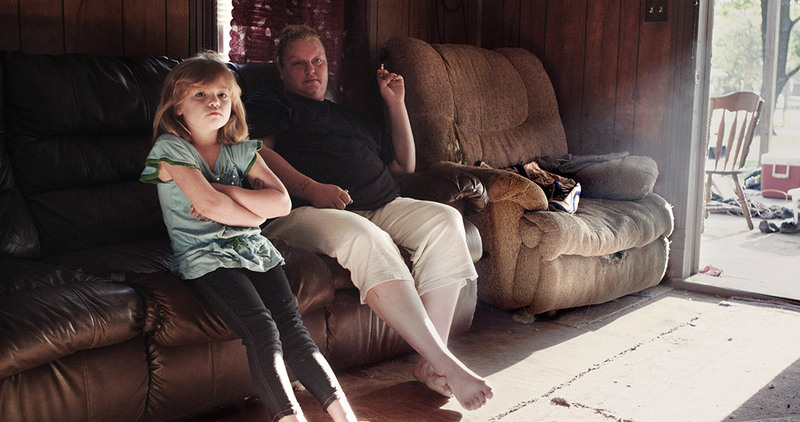 Rare and intimate look at families in rural America. If people watched this they would see these families differently. This is showing the other side.